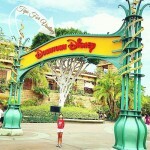 The Downtown Disney District, located at the Disneyland Resort, in Anaheim, California, is fun to visit! Here are some tips for exploring this unique, family-friendly, shopping and dining area. 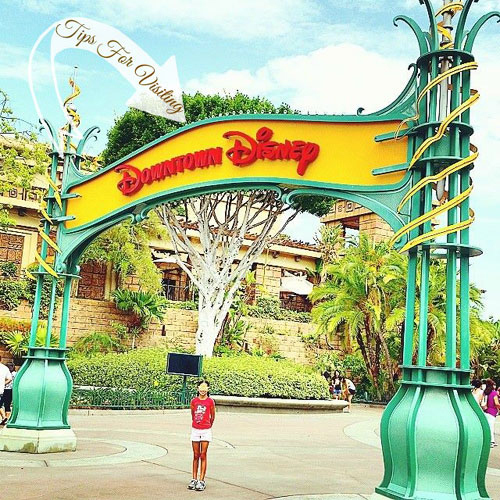 The Downtown Disney District Has Something For Everyone! The Downtown Disney District is an outdoor promenade comprised of restaurants, shops, a movie theater, and more. It’s a great place to enjoy a snack or meal, do some shopping, or simply enjoy the day while leisurely strolling around the promenade.